The German automaker was imposed this penalty for causing serious environmental damage. The National Green Tribunal has directed Volkswagen to pay up the penalty amount of Rs.100 crores (14.07 million U.S. dollars) by 5 PM today. The amount has to be deposited with the Central Pollution Control Board (CPCB). This directive comes at a time when the NGT accused the German automaker of using the Cheat Device in diesel cars in India which has caused serious environmental damage. 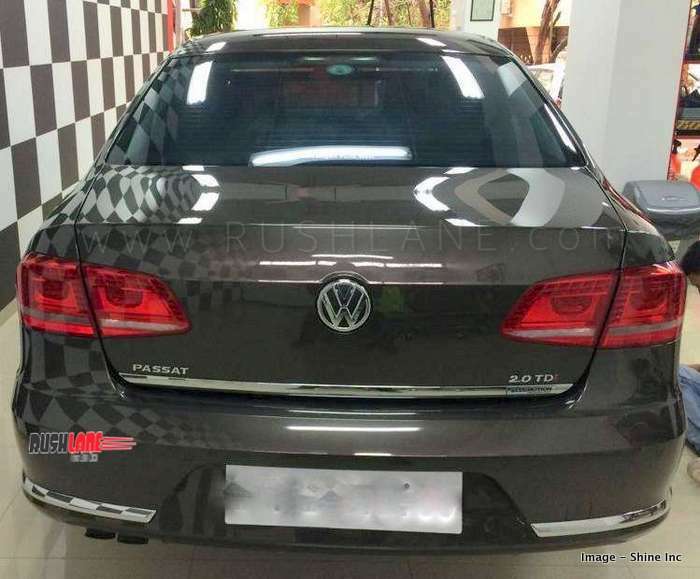 The Bench, headed by NGT Chairperson, Adarsh Kumar Goel, took note of Volkswagen not complying with earlier court orders and has asked the company to submit the amount by 5 pm on Friday. Goel asked the company why they had not complied with the directives even when there was no stay and hence no further time will be given for payment. NGT has also stated that if Volkswagen fails to pay up the deposit in the indicated time frame, its MD in India would be sent to jail. Their properties will also be seized, reports PTI. The post of VW Group MD in India is held by Mr. Gurpratap Boparai since 1st Jan 2019. Volkswagen has stated that it would comply with court orders, but states that all cars are compliant with emission norms in India. The court order from NGT has been challenged before the Supreme Court even as the company will deposit the money as directed. NGT had also constituted a team of CPCB, Ministry of Heavy Industries, Automotive Research Association of India (ARAI) and National Environmental Engineering Research Institute to look into an earlier report submitted by ARAI on this issue. 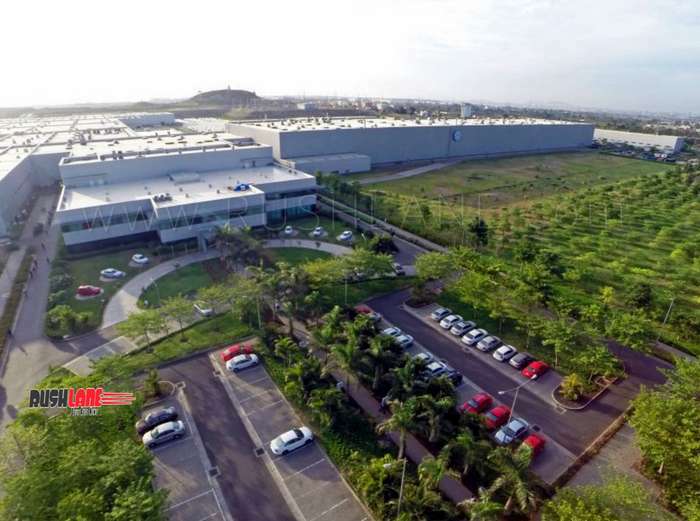 Volkswagen India plant located in Chakan, near Pune. The four member team of experts, constituted by NGT had earlier recommended that the German automaker pay a minimum of Rs.171.34 crores as conservative fine based on a finding that Volkswagen cars had released around 48.678 tonnes of NOx into the atmosphere in 2016. For dieselgate, Volkswagen was ordered to pay about Rs 8,500 crores in the US for selling over 5.8 lakh cars with cheat device. This study was based on a total of 3.27 lakh Volkswagen cars had had been installed with the cheat software in India which gave rise to health issues among the people in India. The figure of Rs.171.34 crores was arrived at after NGT calculated health damage due to added NOx taking into account cost of treatment and other health related issues besides disability adjusted life years from WHO.